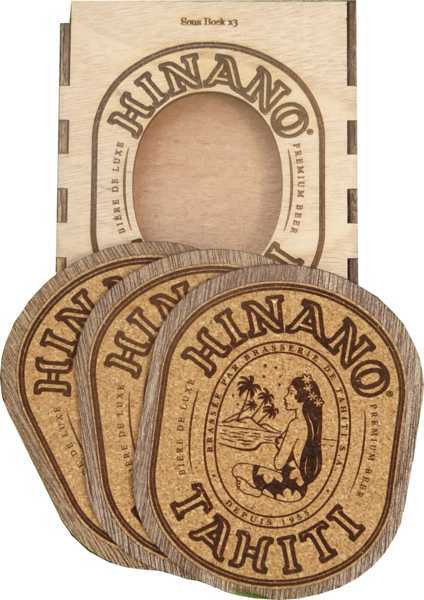 Each glass features on the front the logo of the brand brewed beer Hinano Tahiti. 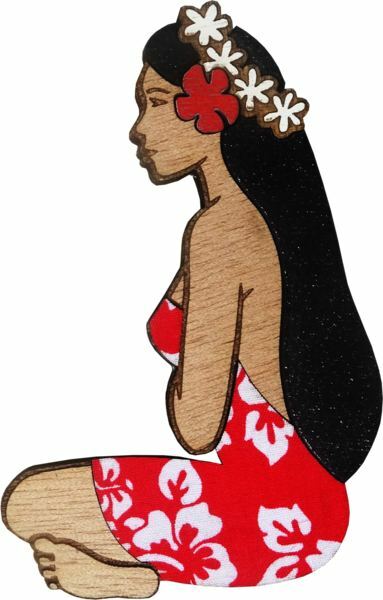 The logo represents a Vahine with the inscription : Hinano Tahiti. The flat glass is slender with thin walls and narrow neck to prevent the foam from overflowing. It will highlight the golden lagers. With a cardboard Packaging, this pack of 3 glasses will be offered to all lovers of tegestophilie (collection of objects relating to the beer) and more broadly to all those who appreciate beer or are seeking for a souvenir from Tahiti. Capacity 36,5 cl - Height 17 cm - Diameter 6,5 cm.